We love what we do. We constantly strive to deliver the highest-quality products possible. There is no greater satisfaction than delivering a finished product that helps a client reach their goals and objectives. With more than 40 years' experience in the printing industry, we're a family owned company with a reputation built upon delivering exceptional service and quality and competitive prices. We partner with businesses of all sizes to provide personal service and the highest quality printing and finishing. We pride ourselves on being a complete source for all of your business communications needs and have always been up to date with the leading edge of technology. Printing the job is one thing. Making sure it reaches you on time and on spec is another. We make sure that decades of print industry experience goes into every job – large or small. Our dedicated staff work side by side with management to ensure our work meets stringent quality standards, each and every job. We listen to you and help you achieve your business goals. We will always offer honest, expert advice and quick, friendly customer service. We have the latest digital printing technology to deliver high quality results and quick turnarounds for short run, on demand printing. The use of variable data and personalisation is one of the best ways to connect personally to readers. 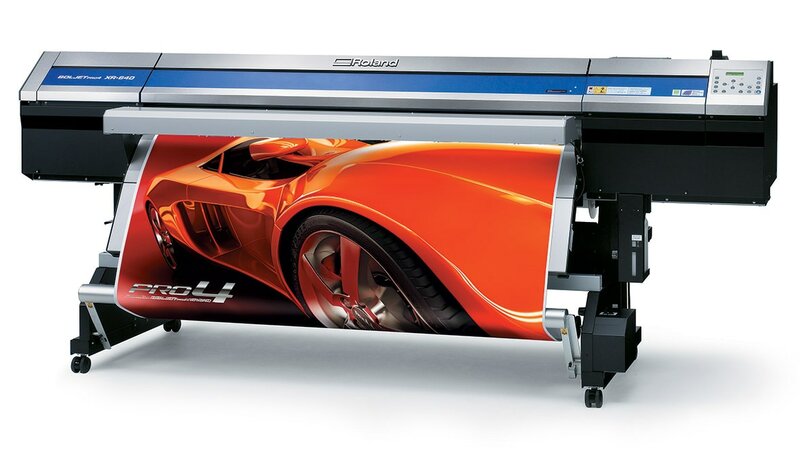 We can print a wide range of paper stocks and even print banners up to 1.2 metres long! Here at Innovative Print Solutions we believe that printing is so much more than ink on paper. We print on many different materials such as paper, polypropelene, coreflute, foamcore, PVC, aluminium panel and adhesive sticker. We are able to create signage using a range of materials to create the perfect display. We love the Northern Beaches of Sydney and are a 100% Australian owned family company, in fact we've been located in Brookvale, on the northern beaches of Sydney for over 40 years.. We support our local sporting teams and are sponsors of the Manly Warringah Sea Eagles, Manly Marlins Rugby Club, Manly Allambie Football Club, Manly Warringah District Cricket Club and other local junior teams. We're extremely proud of the strong roots we've built in our local community.